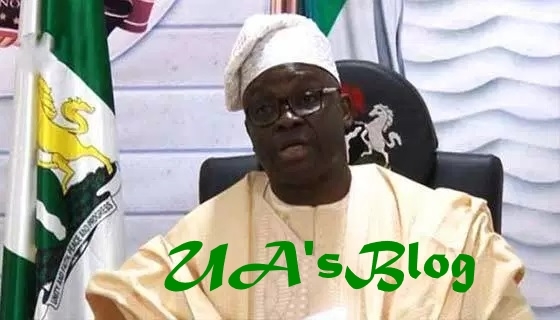 Home Nigerian News Politics BREAKING: Fayose Threatens To Quit PDP...How true? BREAKING: Fayose Threatens To Quit PDP...How true? A former Vice-President, Atiku Abubakar, was declared the winner of the party’s presidential primary, defeating the Sokoto State Governor, Aminu Tambuwal, and Senate President Bukola Saraki, to a second and third positions.